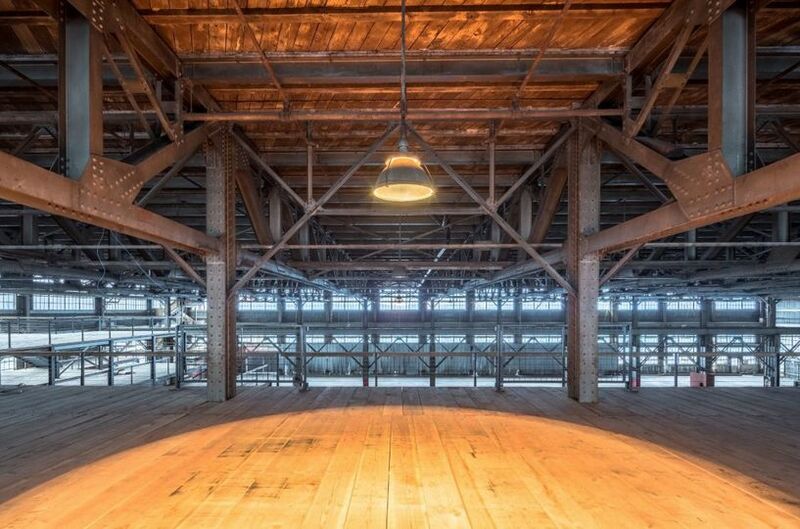 With its rustic brick exteriors and massive steel beams, the buildings at Pier 70 evoke San Francisco's seafaring past. 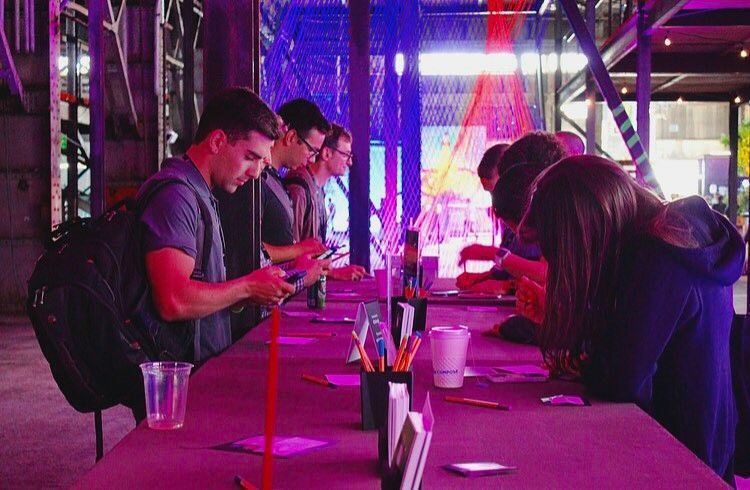 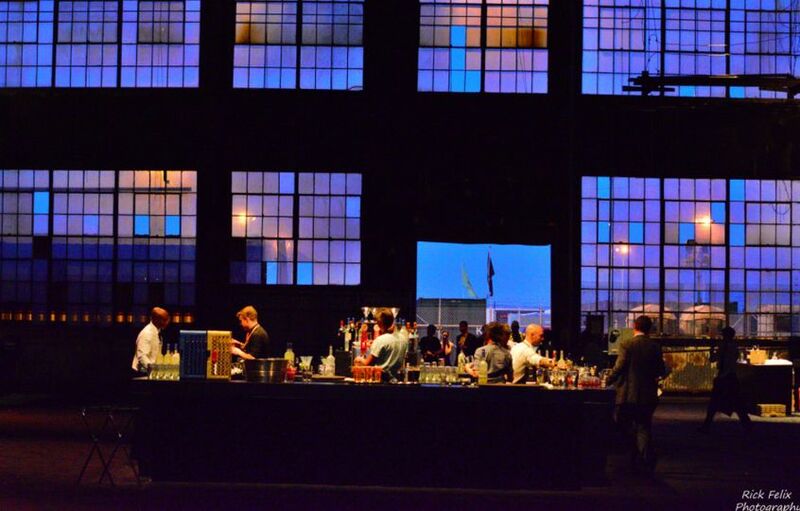 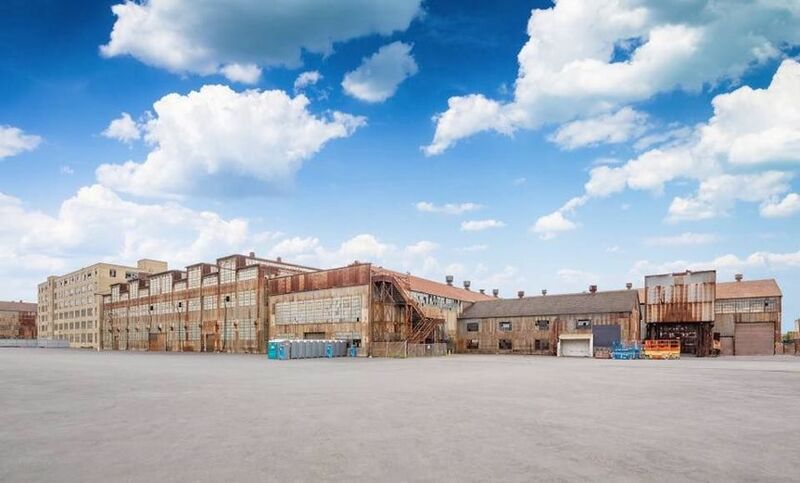 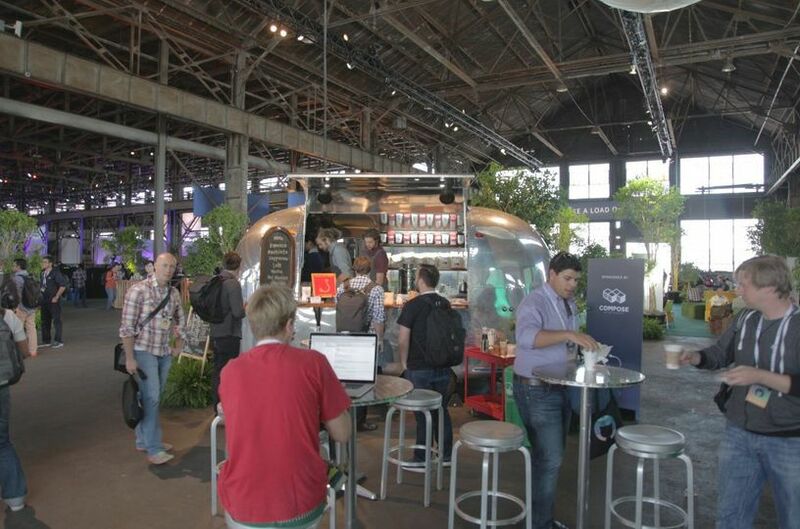 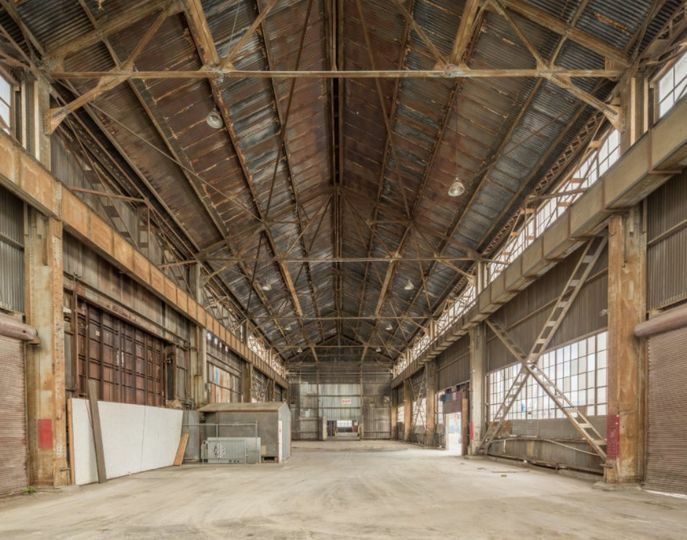 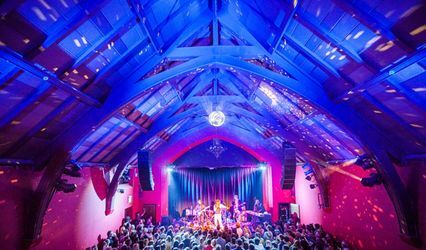 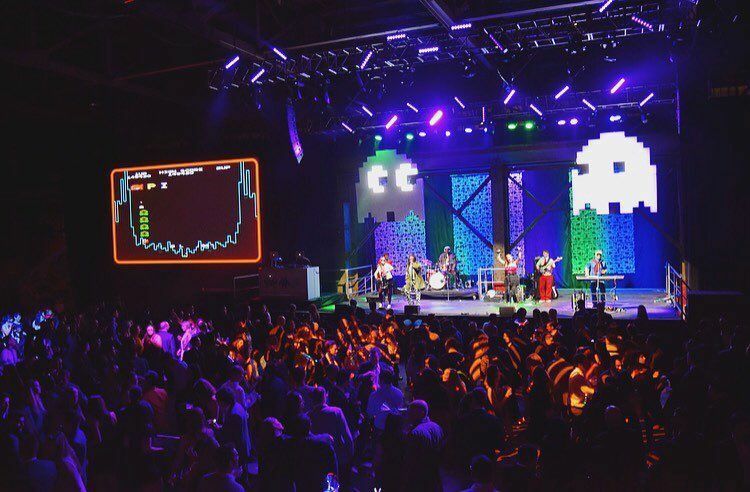 But today, Pier 70 is one-of-a-kind events venue with capacities up to 20,000 people in the Dogpatch district. 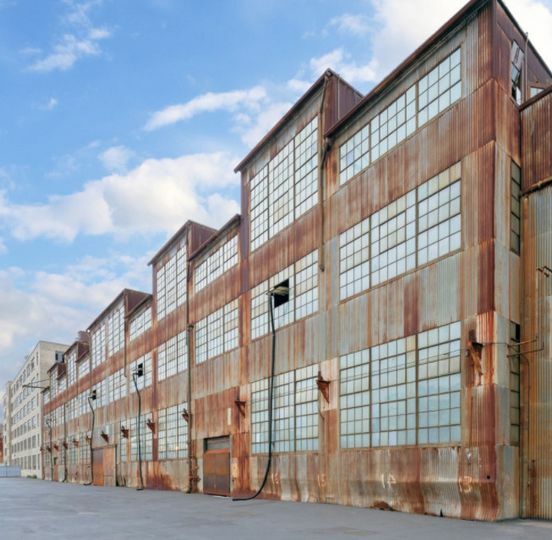 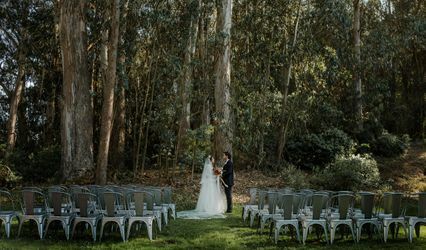 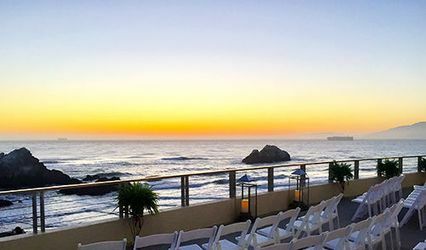 The gallant, historic, waterfront spaces of Pier 70 are capable of hosting massive-scale weddings, receptions, corporate parties, concert events, galas, expositions, car shows, festivals and much more.